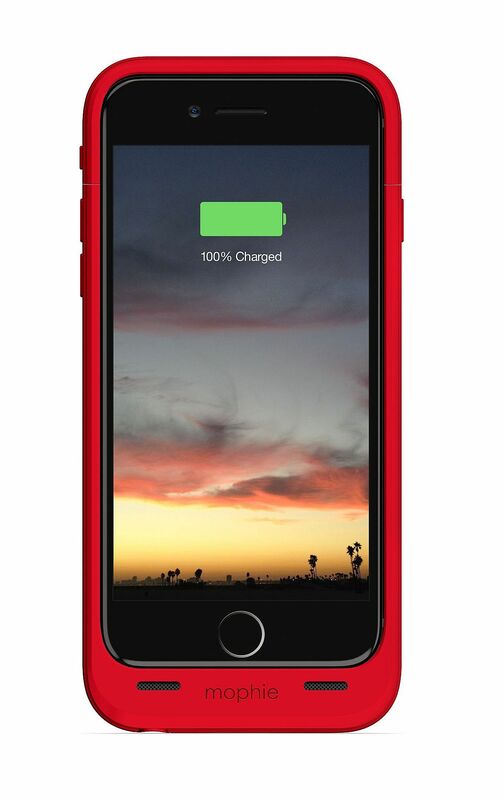 2,750mAh delivers more than 100% extra battery. 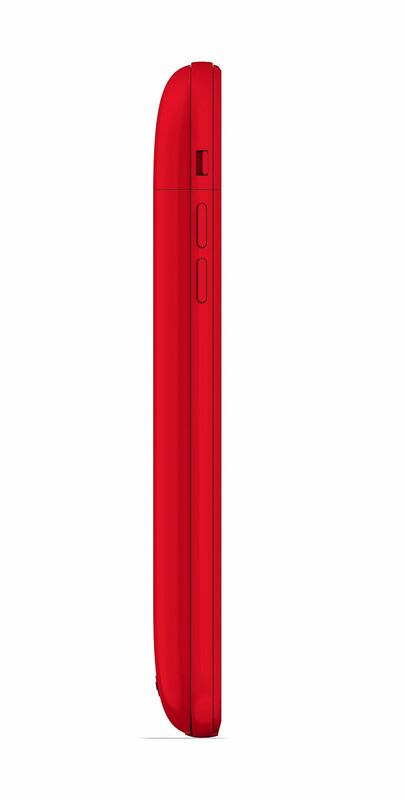 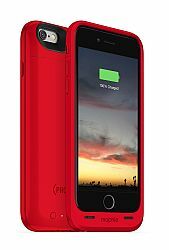 Made for iPhone 6, audio adapter and charging cable included. 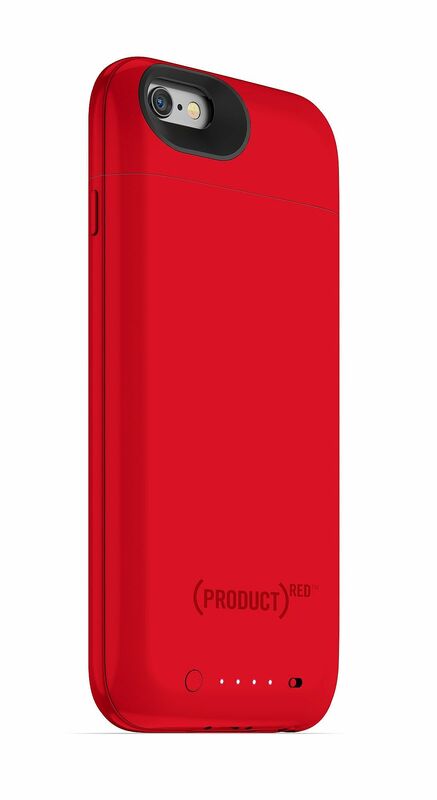 The protective, yet light-weight design delivers more than 100% extra battery with the flip of a switch. 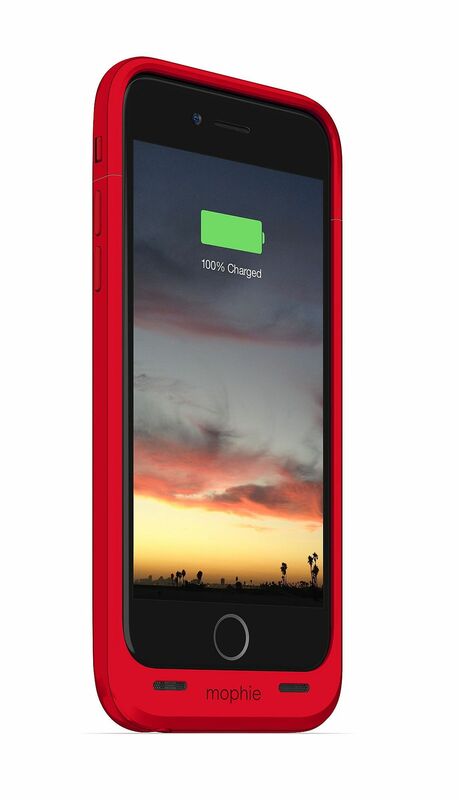 Made for iPhone 6, this is the ideal everyday case to keep you charged through the day and well into the night.